Hawthorn, Melbourne can do just that for you. Our Window Cleaners will take care of all your all your windows, doors, pool fencing; in fact – anything that is glass! 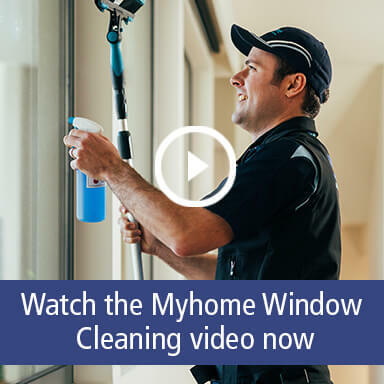 Inside or out!At Myhome Window Cleaning, we like to do things a little differently. 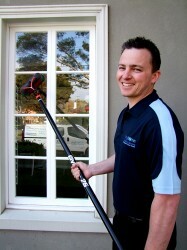 To get a free quote call our Hawthorn Window Cleaning team on 13 22 31.